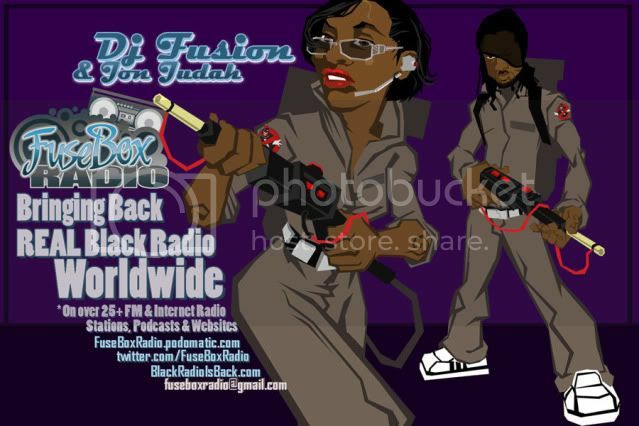 FuseBox Radio Broadcast for the Weeks of June 19 & 26, 2013 | BlackRadioIsBack.com - Official Blog of the Syndicated FuseBox Radio Broadcast! 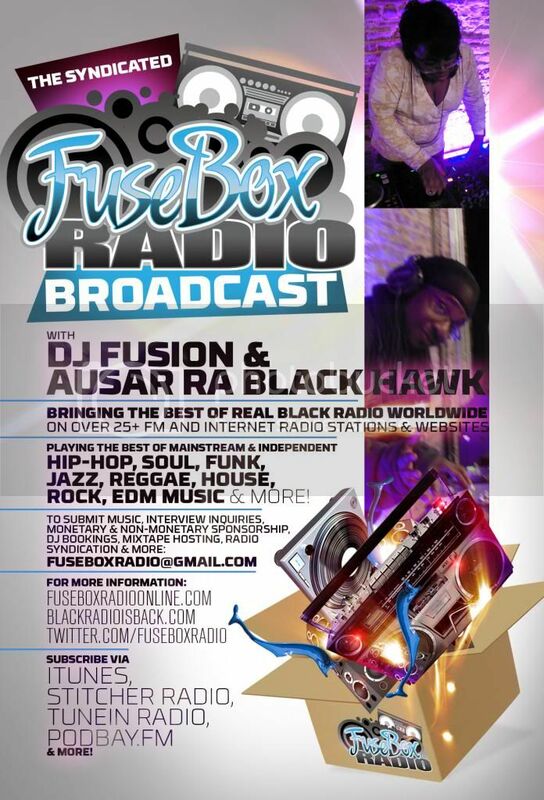 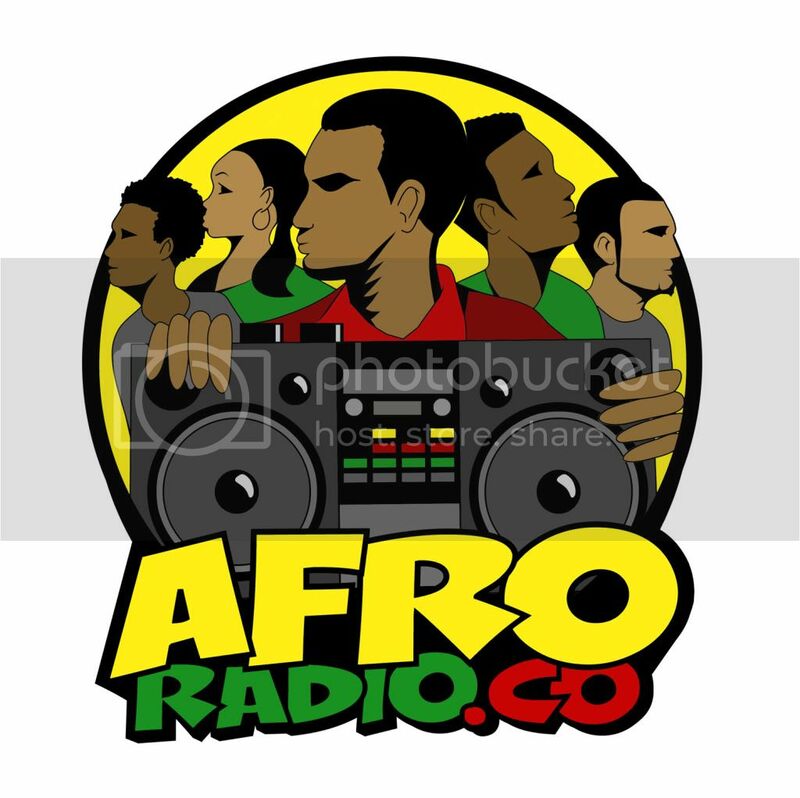 This is the latest episode of the syndicated FuseBox Radio Broadcast with DJ Fusion & Jon Judah for the weeks of June 19 & 26, 2013 with some new and classic music from the international Black Diaspora, news and commentary. Our extended commentary this week (after being off the past few weeks) touched base on our adventures in Toronto, Canada with the North by Northeast (NXNE) Music, Film, Comedy, Interactive & Arts Festival, the Edward Snowden leaks & issues of privacy and spying in the U.S. & beyond, TV personality/cook Paula Deen & her own personal "N-word" controversy, the passing of actor James Gandolfini, some movie & album mini-reviews plus some other things here and there. 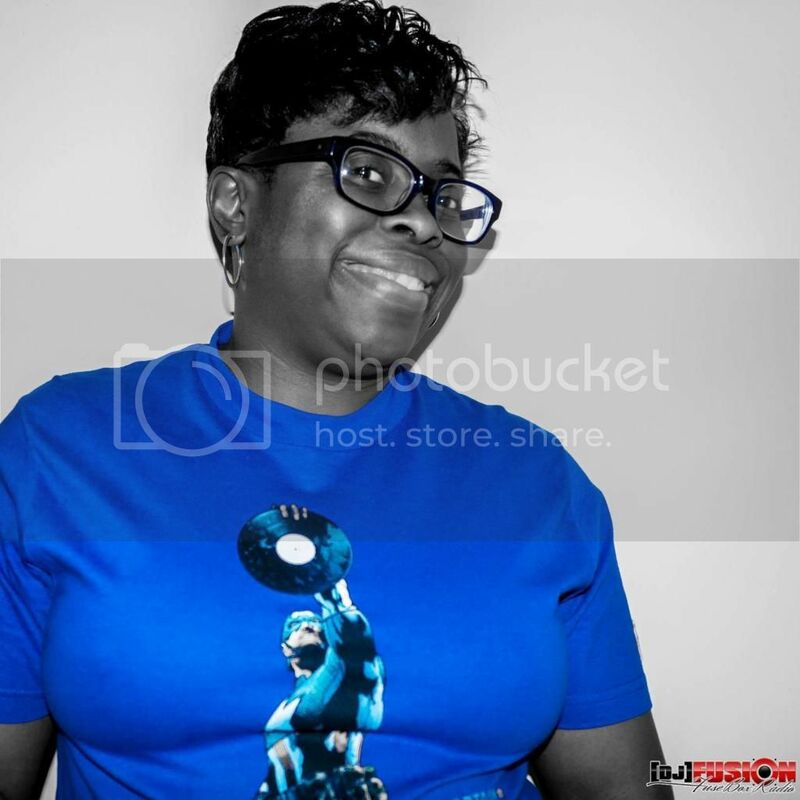 J. Rawls Presents The Liquid Crystal Project feat. Copywrite/Take It EZ/Polar Ent.